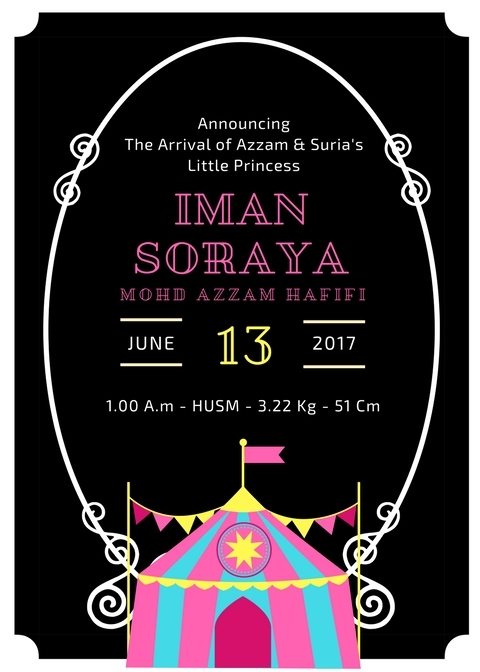 Our Little Iman is still pretty much uterus lagged, hence she's taking her own sweet time to make her first public appearance which is very very soon, I can assure you. Just like what she did when she decided to come out 11 days post her EDD. Hehe!